Aston Martin's next step into the mid-engined hypercar market has been confirmed with the release of the first official details of Project '003'. Project '003' is the third hypercar to be developed by Aston Martin following the Aston Martin Valkyrie and Valkyrie AMR Pro (formerly '001' and '002'), 003 has its DNA deeply rooted in concepts and technology currently being developed for those road and track-only machines. 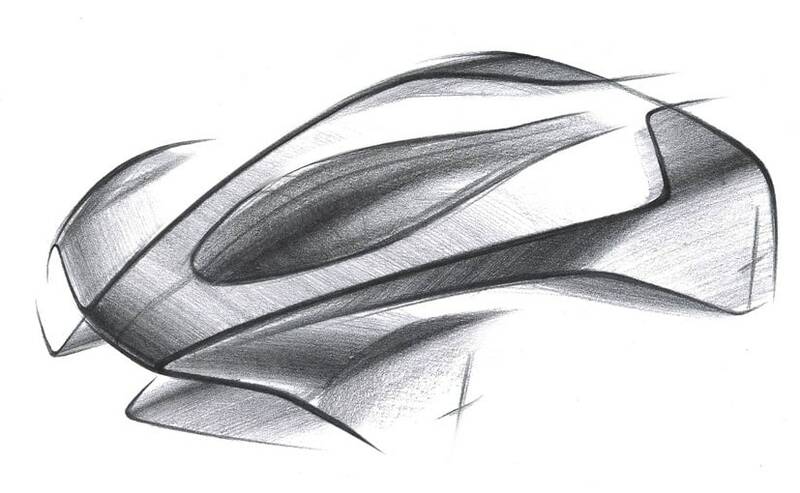 Project '003' will be built around a lightweight structure and powered by a turbocharged petrol-electric hybrid engine. Combined with active aerodynamics for better levels of downforce in a road-legal car, active suspension systems providing next-level precision, control and driver connection like the Aston Martin Valkyrie and Valkyrie AMR Pro, Project '003' will possess class leading dynamics on both road and track. Project '003' is also being designed and engineered to offer more practical concessions to road use, including space for luggage. Fully homologated and available in all markets in both left and right-hand drive, production will be limited to 500 coupe examples globally, with the first cars arriving to market in late 2021. Aston Martin Lagonda President and Group Chief Executive, Andy Palmer, said: "It was always the intention for the Aston Martin Valkyrie to be a once-in-a lifetime project, however, it was also vital to us that Valkyrie would create a legacy: a direct descendent that would also set new standards within its own area of the hypercar market, creating a bloodline of highly specialised, limited production machines that can exist in parallel with Aston Martin's series production models. I'm thrilled to announce that this car is the Project '003', and our next step into a dynamic and exacting arena."